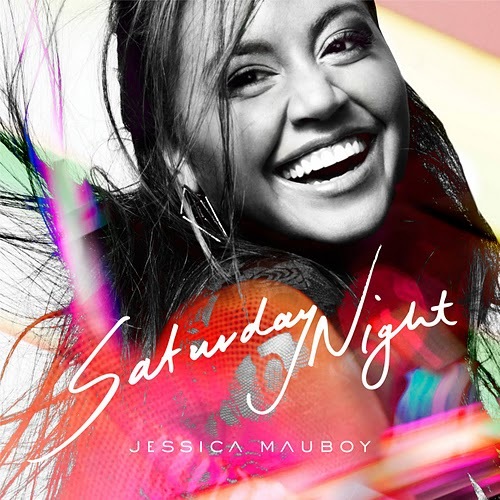 The brand new Jessica Mauboy single ‘Saturday Night’ was serviced to Australian radio mere moments ago. The new tune, featuring a guest appearance by US rapper Ludacris, is the second single to be lifted from the singer’s forthcoming album ‘Get Em Girls’, which will be rush-released into stores early next week. Also rush-released to retail is this single – taken to iTunes earlier today. Meanwhile, word through from auspOp reader Dan is that alongside Jess’s aforementioned instores in Sydney and Melbourne, she’ll also be paying a rare visit to her fans in Far North Queensland, with an in-store performance and signing at Wow Music in Mackay on Thursday November 11. Just thought I’d mention that Jessica’s album has evidently hit stores. I picked mine up this morning at Sanity Westfield West Lakes in Adelaide. Tried to wait for the official release date but they were blaring it out of the speakers so I had to grab it. According to Sony yes. According to a number of retail stores thus far, no. So what happend with the rush release?? Is it in stores early or not? Jess is back! So much more radio-friendly than the previous single. Amazing! I really like this and her album preview from her website sounds great. Don’t a fan of Get em Girls so good to have another single so soon. Can’t wait for the album, I know she’s going to do really well with this. Album art looks great too. Go Jess!! LOVE the song, so much better than ‘Get ‘Em Girls’ and I think it will be a massive hit!